Last week, we asked where agents should be spending their money to get ahead. 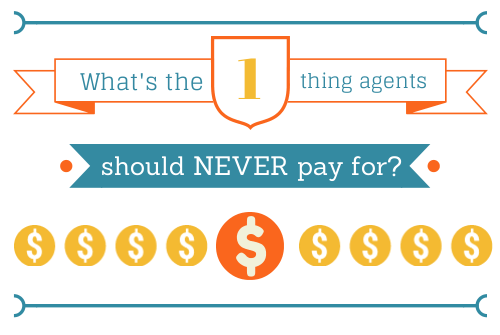 Now we want to know: What’s the one thing agents should avoid spending money on? Do you have a story of a Google ad gone wrong? A premium CRM you never got around to using? Share your experiences in the comments, or let us know @inmannext. We’ll share the results, comments and social chatter when the poll closes on Tuesday, May 6 at 5 p.m. PDT.